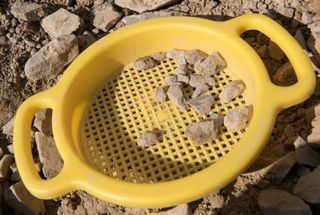 Are you ready to dig your own amethyst gemstone in a real sustainable mine? 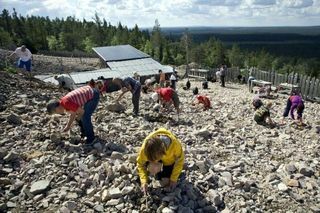 Come join us for a Pyhä luosto hiking tour where we will visit one of the rare mines that welcomes visitors. 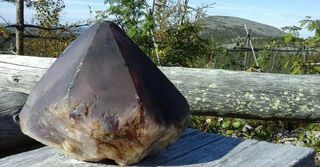 Are you ready to dig your own amethyst gemstone in a real sustainable mine? 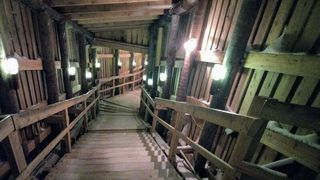 Come join us for a Pyhä Luosto tour where we will visit one of the rare mines that welcomes visitors. We will start our tour with hotel pick up. It takes about 1 hour and 20 minutes to get there. While we enjoy our road trip we will make a stop to take some great photos of the beautiful Lappish landscapes. Once we get there, we will get ready for our memorable trip. 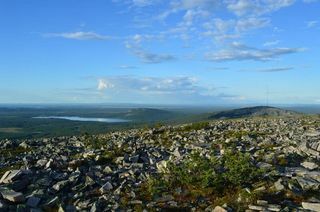 The first part of our adventure includes a 2.5km hike to the top of Lampivaara hill. It takes about 30-40 minutes to get there. 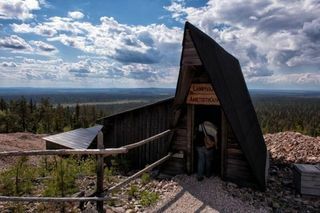 On top of this hill, you will find one of the rarest mines in the world, possibly the only one that welcomes visitors. The first amethyst rocks were formed 2000 million years ago. 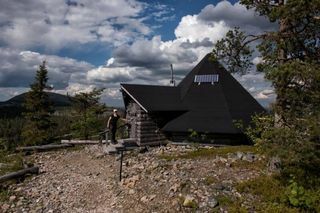 Nowadays, they can be found in this sustainable mine on top of the hill. The legend says that the amethyst stone protects the one who carries it with its pure light energy. The stones have a lovely purple color, which makes them unique. 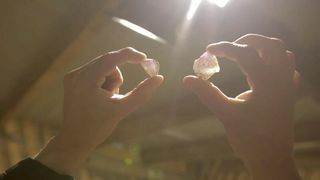 You will have a rare opportunity to dig your own Lampivaara amethyst. And of course, you get to take the lucky amethyst stone with you! The mine is located near the Luosto recreation center, a lovely National Park famous for beautiful landscapes and lush Finish vegetation. No cars are allowed here, so you can enjoy peace and quiet while your guide tells you more about the ancient legends of this purple colored gem. 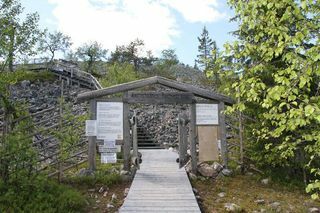 You will also hear interesting stories about the history of Lapland and learn more about the geology of this area. The storytelling part involves drinks, including the refreshing berry juice.